The Gustafon cabin in the Sveadal (SVAY-ah-DAHL) campsite in Uvas Canyon, forced to evacuate because of Loma Fire. Members of the South Bay’s tight-knit Swedish community fretted on Tuesday and some sneaked into their beloved campground, Sveadal, to retrieve belongings in the wake of the Loma Fire racing through the Santa Cruz Mountains. Earl Gustafson, 61, of Burlingame said his sister bypassed the mandatory evacuation line and went to her cabin in the Uvas Canyon campground to collect the family’s personal treasures. A few other members of the Sveadal (SVaAY-ah-DAHL) campground, which means “Swedish Valley,” also drove to the camp to save the memorabilia from the club house, which was built in 1926. Others started documenting the unfolding story on Facebook. Sonya Severson-Ramsey snapped pictures of airplanes dropping chemical retardants over the fire, looming dangerously close to the 110-acre property in the Uvas Canyon County Park at in the 8000 block of Croy Road. That road is off-limits to anyone except firefighters battling the 2,200-acre wildfire that broke out Monday afternoon. 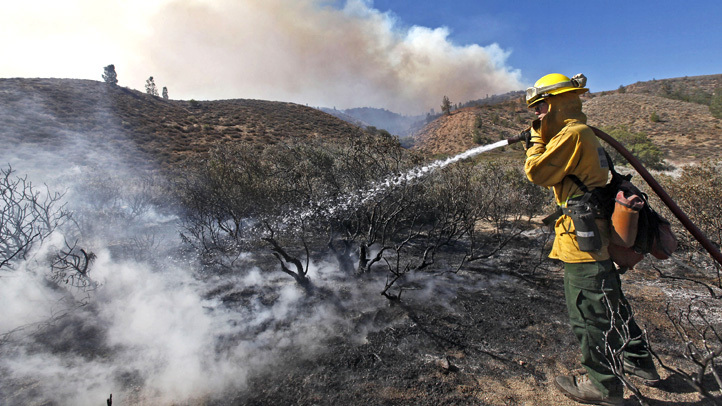 So far, the campground hasn’t been affected, and Wednesday’s cooler temperatures were sure to be of aid to Cal Fire, the state agency on the front lines. Still, the evacuations and smoke prompted Lindsey Stiles, 31, of San Mateo, a Sveadal camper since she was a baby, to change her Saturday wedding plans. Instead of the campground, she told her party to move locations to Atherton, about an hour's drive north. "We feel so lucky that everything is coming together," Stiles said Wednesday. Now, the Sveadal community can empathize with what campers to the north must have experience. 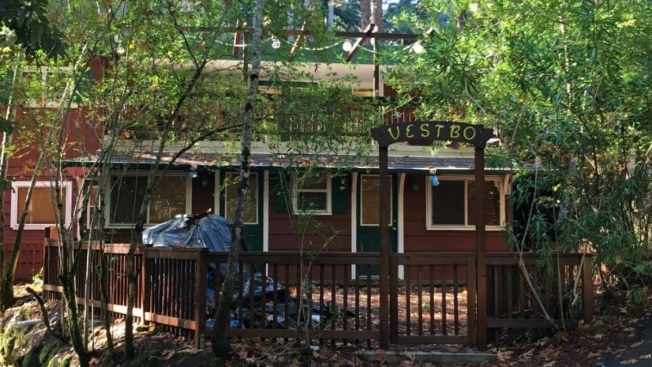 In 2013, the Rim Fire near Yosemite tore through the beloved Berkeley Tuolomne camp, destroying grounds and cabins that had been established in 1922. That same fire, however, spared the Jewish-run Camp Tawonga, which opened its doors – and bunk beds - to firefighters battling that blaze.